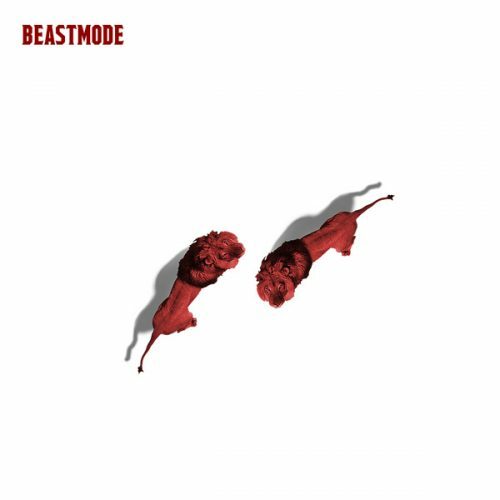 Future and Zaytoven have just surprised us with the release of their long-awaited project Beastmode 2. 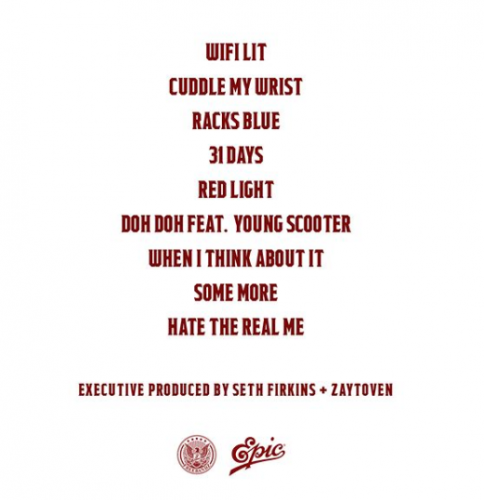 The project comes with 9 songs and a guest appearance from Young Scooter. This is the sequel to their great 2015 mixtape.